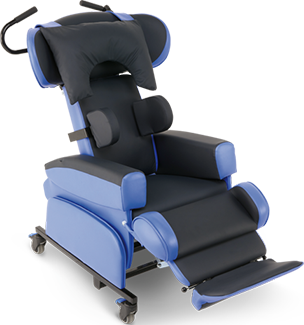 We take great pride in our extensive range of moving and handling products and equipment, which is designed to the highest standard and always with comfort and safety in mind. 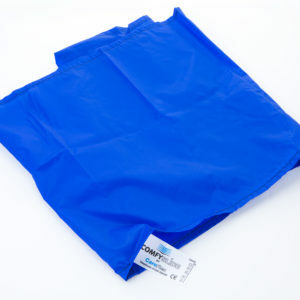 All of our products are easy to clean – many can be machine washed and dried, helping to reduce costs and increase convenience. 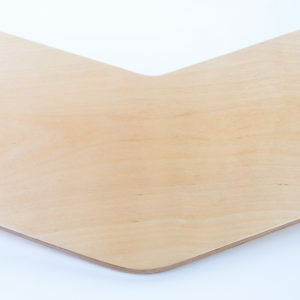 ComfySlide is a roller slide sheet that allows versatile movement backwards, forwards, horizontally or vertically. 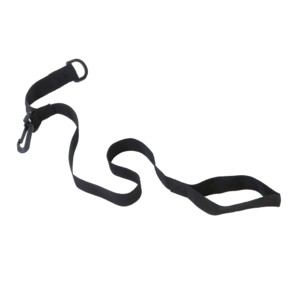 Set of four pulley straps that can be clipped to the handles of our CareFlex ComfySlide sheets. 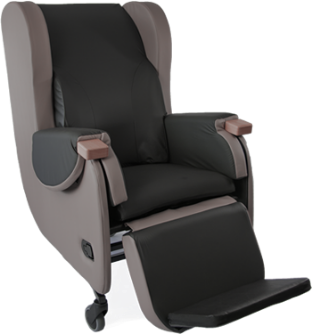 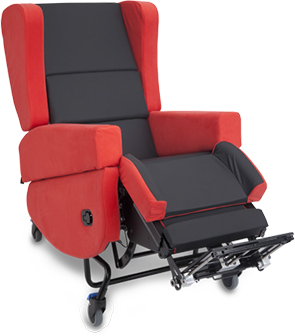 Our secure and robust MEDesign® Transfer Board is specially designed to easy transfer of users from one seat level to another. 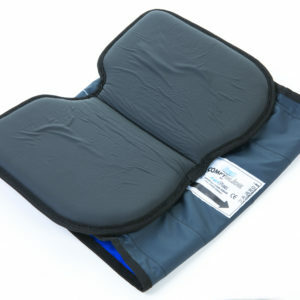 The One Way Slide Sheet helps to keep the pelvis upright and supported, and prevent sacral sitting. 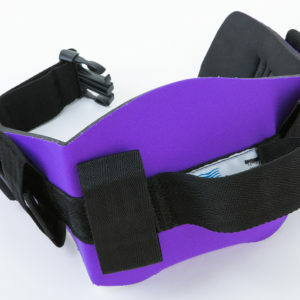 The ChestStrap provides secure upper body support for wheelchair users who cannot retain an upright position. 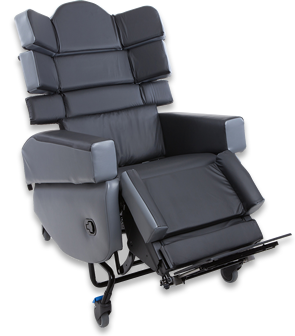 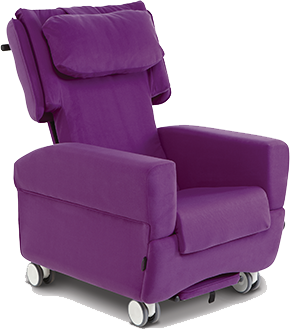 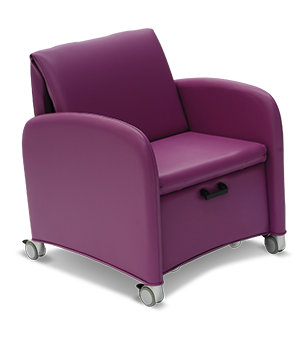 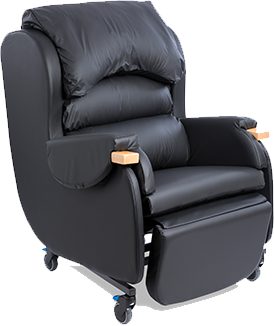 The ComfySling has additional looped handholds to provide carers with an extended grip when handling in and around beds or chairs. 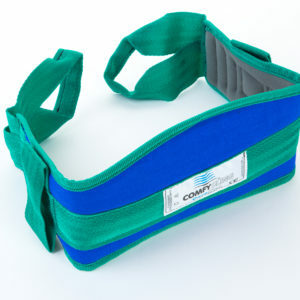 The ComfyBelt Partner is a convenient, unpadded transfer belt to keep at hand should an unexpected situation arise. 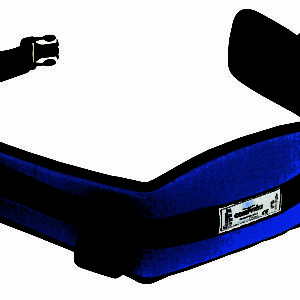 The HydroBelt is constructed from neoprene which is waterproof and non absorbent for wet environments. 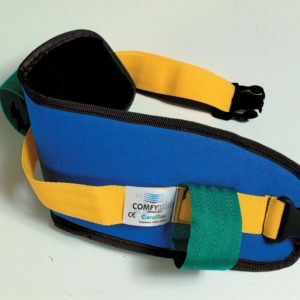 The bright and cheerful ComfyKids is designed specifically for paediatrics. 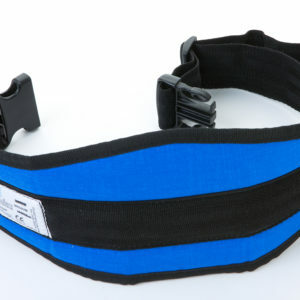 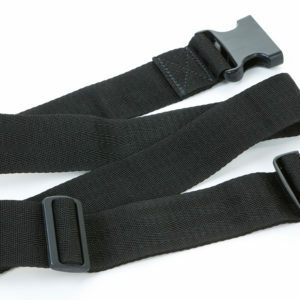 The Deluxe ComfyBelt has a PU coated lining that gives superior grip and extra security when transferring users.